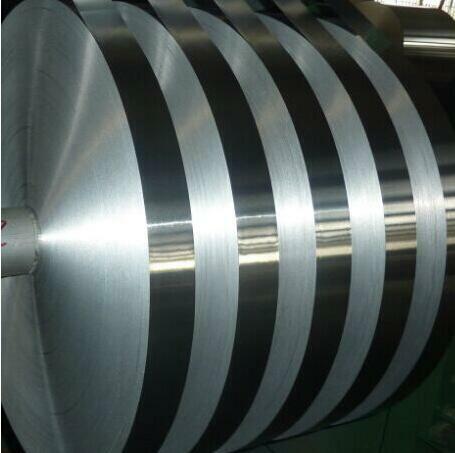 Aluminum Alloy 6082 belongs to 6 * * * series (Al-Mg-Si) aluminum alloy, is able to Aluminum Alloy strip can strengthen the heat treatment, with moderate strength and good welding performance, corrosion resistance, mainly used for transportation and industrial structure engineering. formability after stabilising heat treatment are important benefits. This product is not suitable for complex sections.